Earlier in the week at E3, Phil Spencer announced that every Xbox One console will soon support backwards compatibility for both digital and physical Xbox 360 titles. The news left many Microsoft fans exceptionally-thrilled for this, including myself. Despite Microsoft's announcement, Sony currently has no intentions on implementing this feature onto the PlayStation 4. You can read more about Microsoft's announcement here. Polygon conducted an interview with Sony Computer Entertainment's head of world wide studios Shuhei Yoshida regarding Sony's most recent decision. "The backward compatibility news was interesting. The technology involved must be very challenging." Yoshida generally seemed impressed with Microsoft's announcement regarding Xbox backward compatibility, but he said it was not going to impact Sony's decision to not support PlayStation 3 titles on the PlayStation 4. Yoshida proceeded to say that Sony will probably not allow backwards compatibility simply because the PlayStation 4 does not have the advanced technology to do so. 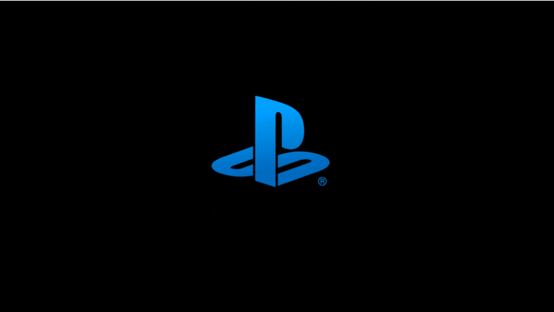 He stated in the interview that the company would much rather focus on creating new services and features, then integrating them onto the PlayStation 4. He continued the interview by saying the closest thing the PlayStation has to backwards compatibility is PlayStation Now. PlayStation Now is a video game rental service that apparently includes numerous PlayStation 3 games. "PlayStation Now works surprisingly well, but the primary purpose of that project was to create a new network service that could be used to bring PlayStation games to multiple devices including non-PlayStation devices, like Sony and Samsung televisions," Yoshida said. How many PlayStation fans are disappointed with Sony's decision? I am not directly affected by Sony's decision considering that I am an Xbox fan. However, I am disappointed with Sony's decision overall. Leave your comments and opinions below.